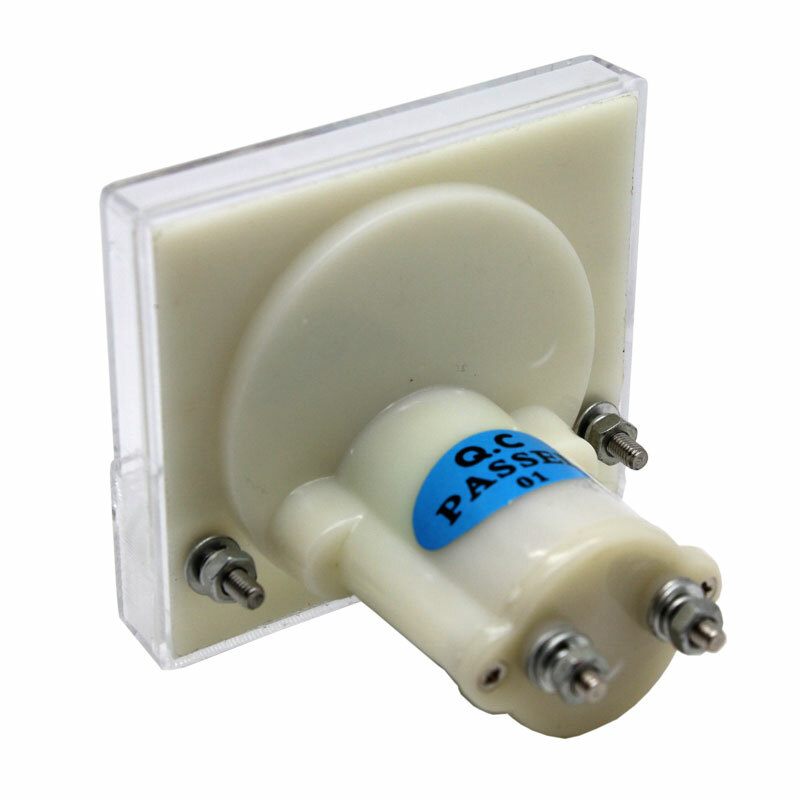 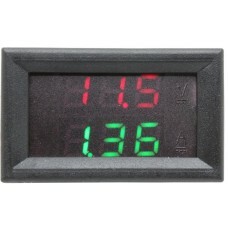 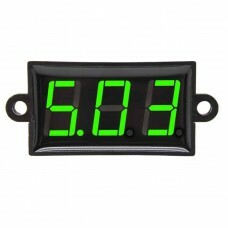 High precision low cost analog ammeter - allows you to put an ammeter anywhere with this very handy display package. 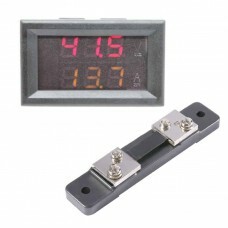 Accurate low-current scale allows for monitoring of lower-current devices such as Laser Tubes, LEDs, etc. 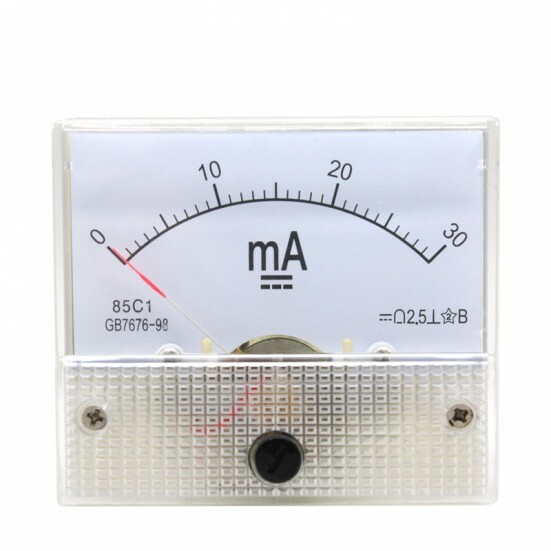 An amp meter on your CO2 laser will display the current flow through the laser tube, and allow you to make adjustments to limit the current flow. Most 40 watt and 50 watt laser tubes have a maximum rating of approximately 20mA. 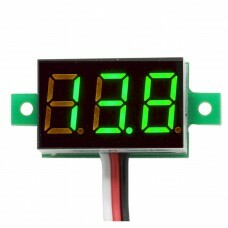 Running a laser tube at more than its recommended maximum forward current can result in a must shorter life of the tube. 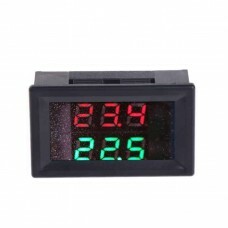 Has been used successfully without any problems on the SH-G350 laser cutter. 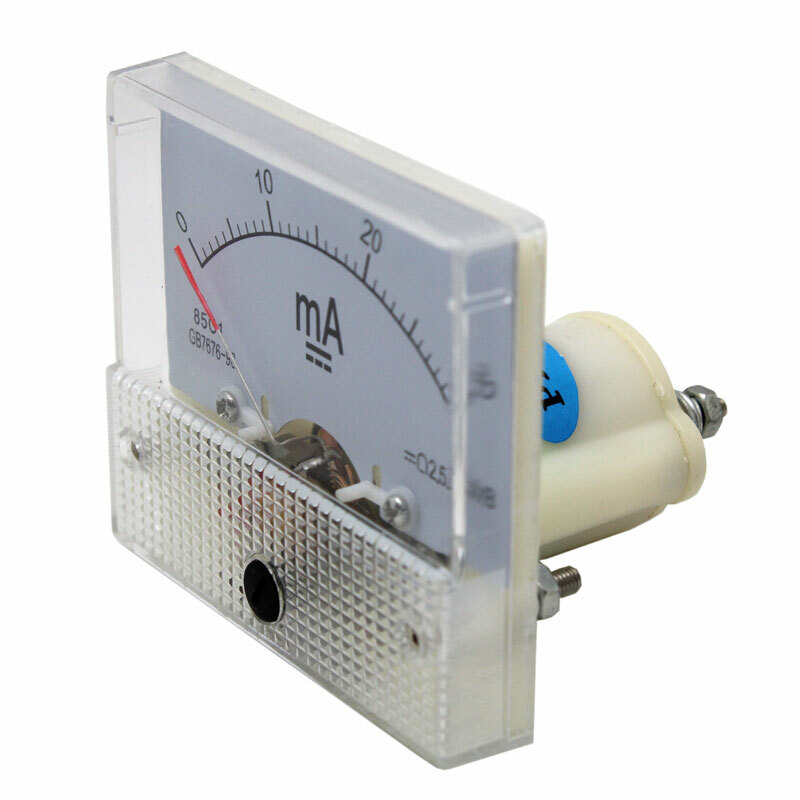 A good article on adding an ammeter to your laser engraver is available from here. 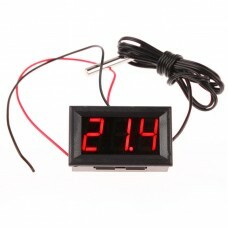 Ultra high precision low-cost digital temperature meter - allows you to put a digital thermometer an..
Digital Thermometer Displays Celsius or Fahrenheit High precision low cost digital temperature me..